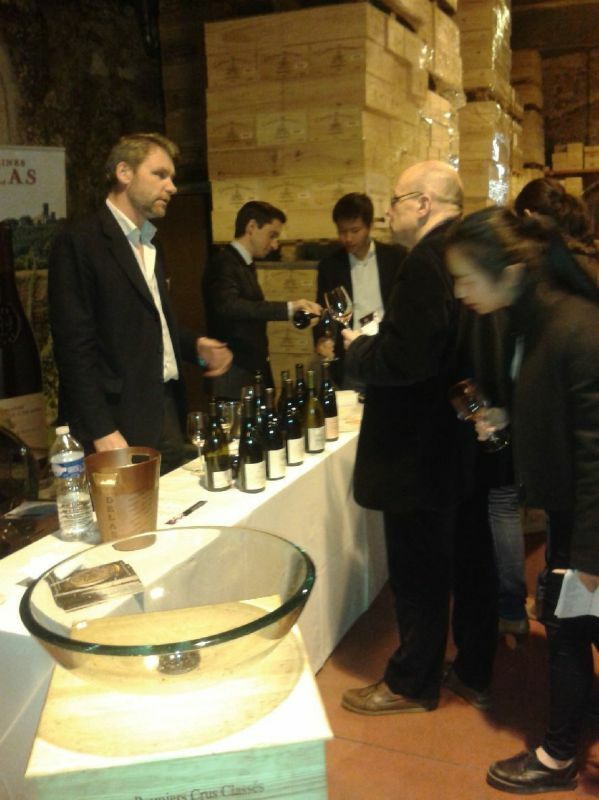 On 19th March, Millésima , the leading on-line wine merchant from Bordeaux hosted an exceptional tasting with over 30 producers from prestigious appellations of the Rhône Valley. 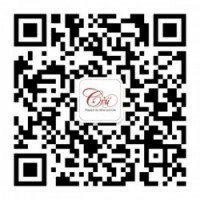 Created in 1988 by Patrick Bernard, Millésima has over 65,000 customers mainly in Europe, who in just a few clicks on their internet site can order outstanding wines from Champagne, Rhône, Burgundy and Bordeaux. 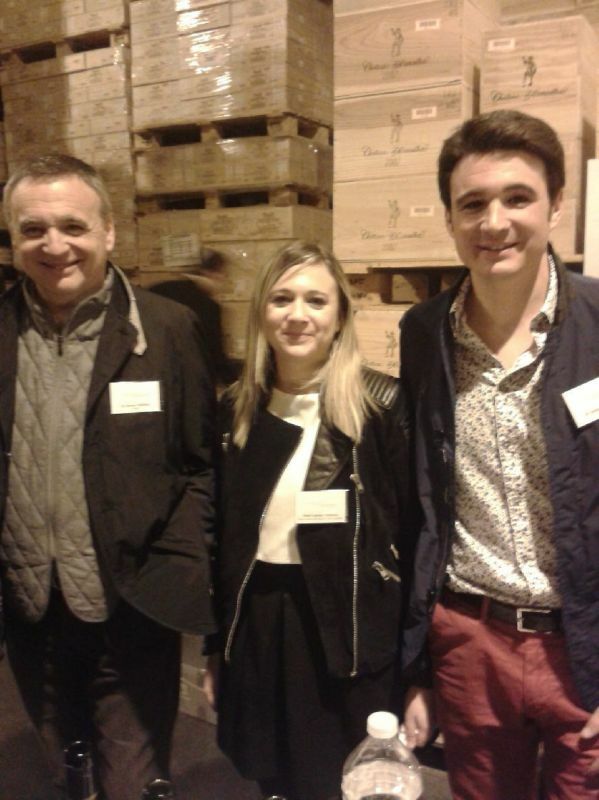 Michel Tardieu, owner of Tardieu-Laurent was accompanied by his son and daughter who both work in this family-run business that was showing a Condrieu, Gigondas and Vacqueyras from their range. Speaking on the Asian market, Camille Tardieu, head of communications at the estate said “our wines are sold through Corney & Barrow in Hong Kong, we have a good partnership with them and we often host similar events there”. 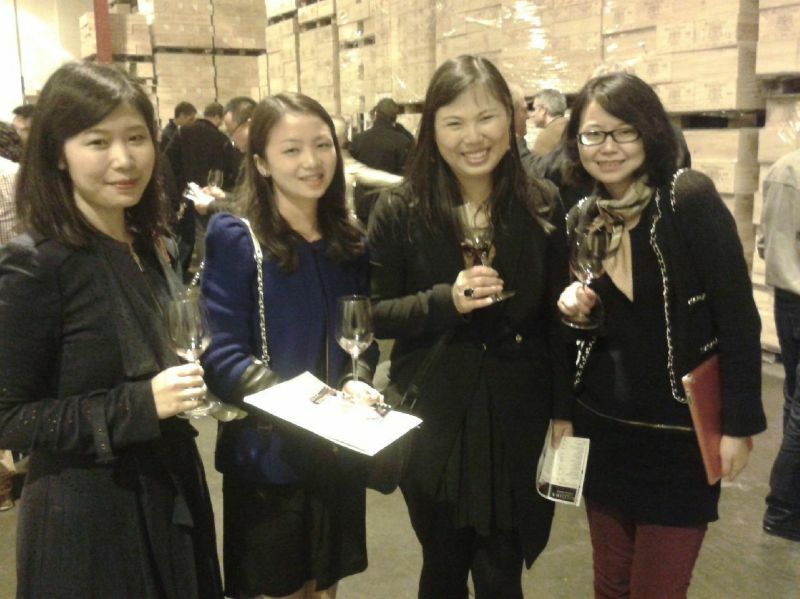 Hu Jia, Export Manager for a local wine merchant was among many of the Chinese residents of Bordeaux who attended the tasting. She explained “The tasting was a good representation of Northern and Southern Rhône and it was for me a good way of learning more about the region. I liked Paul Jaboulet Aîné : white Hermitage “Chevalier de Stérimberg” 2011 and Domaine du la Veille Julienne Chateauneuf-du-Pape ” les Haut-Lieux” 2010 and “Réservé” 2010! I look forward to more events like this with Millésima”. Well done to Millésima for the great initiative of offering our palates, that are often familiar on Bordeaux, to the great wines of the Rhône!